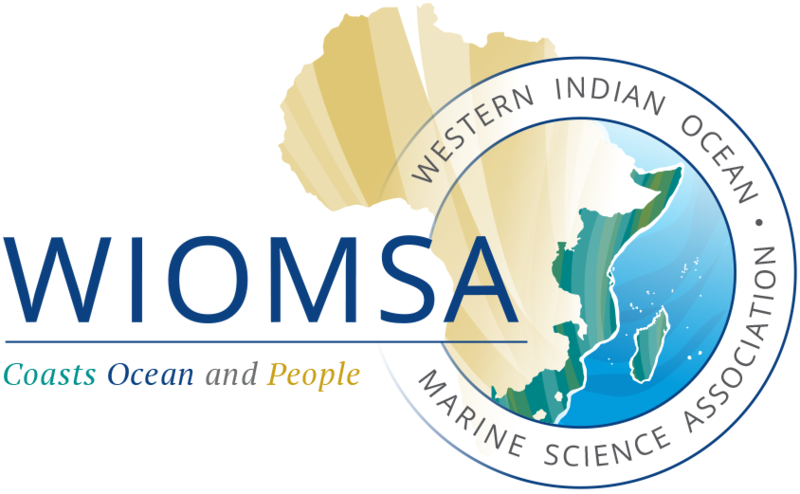 WIOMSA is inviting expressions of interest to host the Eleventh WIOMSA Scientific Symposium from all the countries in the region including those that have hosted the Symposiums before. The Eleventh WIOMSA Scientific Symposium will be held in the second half of 2019, preferably in October or November 2019. Expressions of Interest should be submitted to the WIOMSA Executive Secretary (secretary@wiomsa.org) by 31st May 2018. The host could be one institution or a consortium of institutions.